"We must choose to be great everyday and beat the odds." National Personal Training Institute of Colorado with a diploma in Personal Training. I have been training for eight years in total, various sports and outdoor activities; I have been a personal trainer for three plus years. I graduated from the National Personal Training Institute of Colorado with a diploma in Personal Training, and certification as a bootcamp instructor. With my mission to help people I trained all different types of demographics, and have held specialized boot camps for kids, sports teams, and adults. Since graduating, I have furthered my education in becoming a Youth Exercise Specialist with the plan to help the youth (childhood-adolescent) learn and establish healthy lifestyle habits. I aspire to bring awareness to mind-body training that aims to create awareness in daily routine enhancing ones quality of life. Mind-Body Functional Training is training with the idea of longevity in mind with an emphasis on movement mechanics, posture, balance, strength. 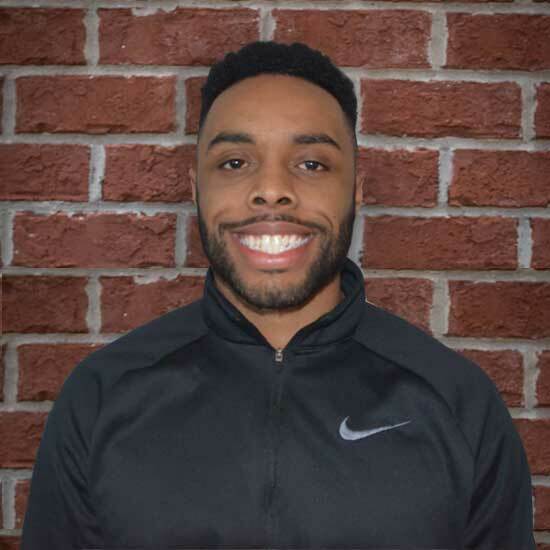 Personal Training for me is a way to give back what I never knew growing up obese or through high school/collegiate sports–it is, for me, a way to help others create and manifest their destiny through health and fitness!